The transformative power of draping spaces is irrefutable. With deft hands, our scenic team will furnish glamour to any event space with sumptuous fabrics. Our designers craft draping schemes for walls, ceilings or entranceways with everything from classical, diaphanous sheers to modern, vibrant spandex. Our dazzling stage designs keep all eyes riveted to the event’s main focus. Stage décor serves as the culmination of the entire design scheme and reinforces the motifs used throughout. 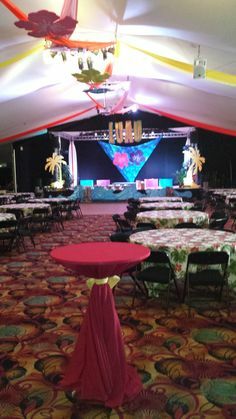 Sixth Star’s designers and producers work cohesively to develop a look that is reflective of the both the environment and the entertainment and event proceedings. 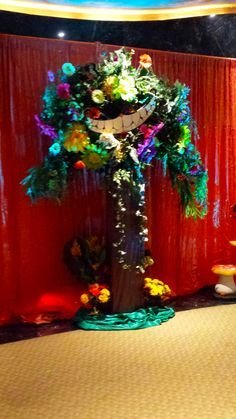 Customizing the graphics associated with an event amplifies the synergy between the entertainment and décor. Our viral video invitations immediately captivate your guests and begins to brand the design concept. Complementing banners, programs, access passes and novelties further reinforce the program’s design character. In addition to our tremendous selection of stocked items, Sixth Star frequently creates one-of-a-kind scenic decor pieces for our clientele. With 3-dimensional computer-aided design software, ideas can be realized in the virtual event space to test their scale and proof of concept. Our expert designers work with our inventive artists to build unique creations that captivate the imagination. 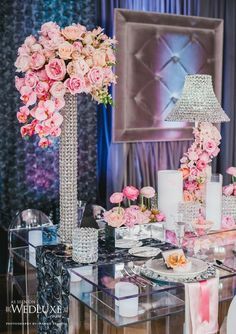 Sixth Star Entertainment’s team of tablescape designers works within your event theme and design ideas to create one-of-a-kind event centerpieces. 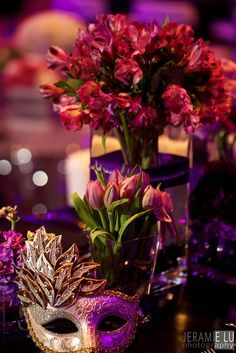 Whether you want eiffel tower feather centerpieces or custom floral centerpieces, Sixth Star’s artists will turn your event into an elegant gala.